Today `Qarabagh` within matchday in Europa League played away with `Inter`.`Qarabagh` made first loss in this match. The game ended 2:0.Ambrosio (18`) and Icardi (85`) has scored in this match.Now `Inter` FC is a leader of group F,`St-Etienne is in the second place,`Dnipro` and `Qarabagh` FC are in the last place. 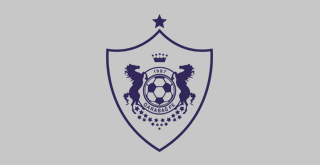 Qarabağ FC began to play with this name since 1987. Our team won 6 times Premier League and 6 times country cup. Qarabağ FC is the first and only one club which played at the gorup stage of Champions League.